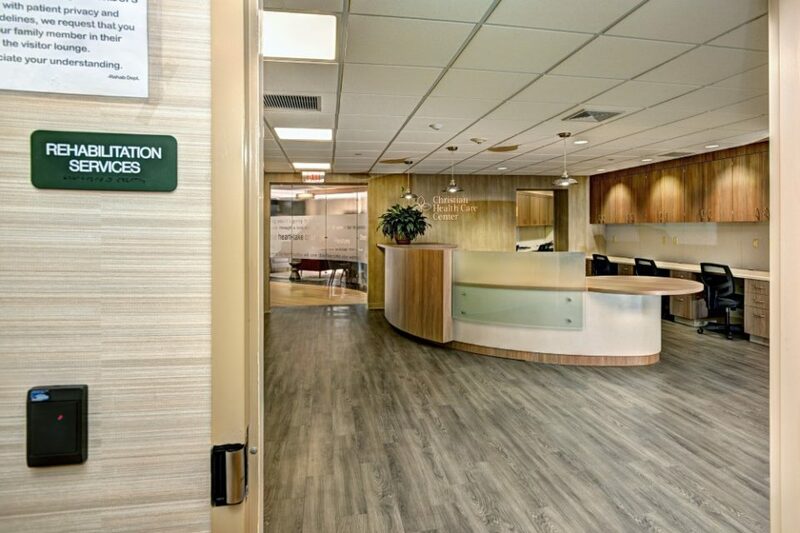 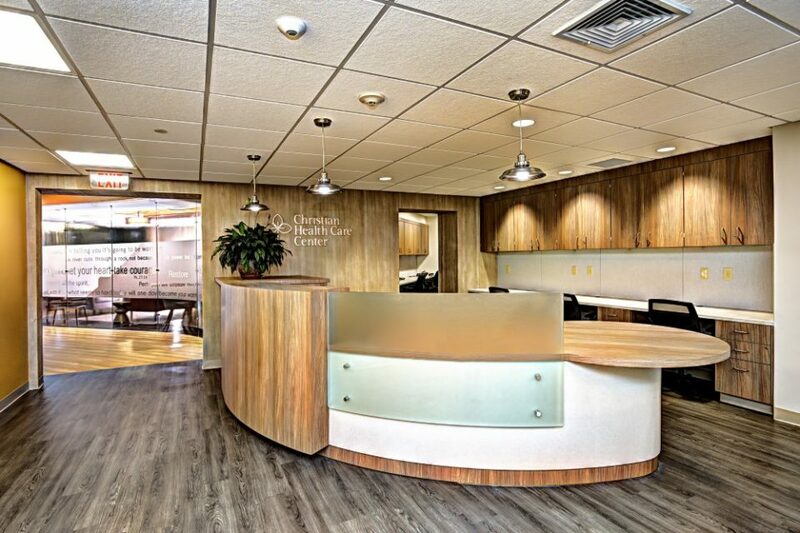 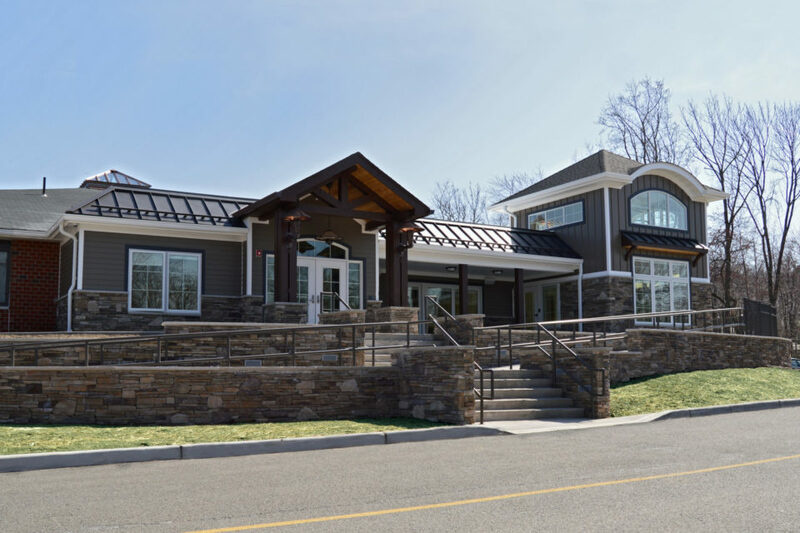 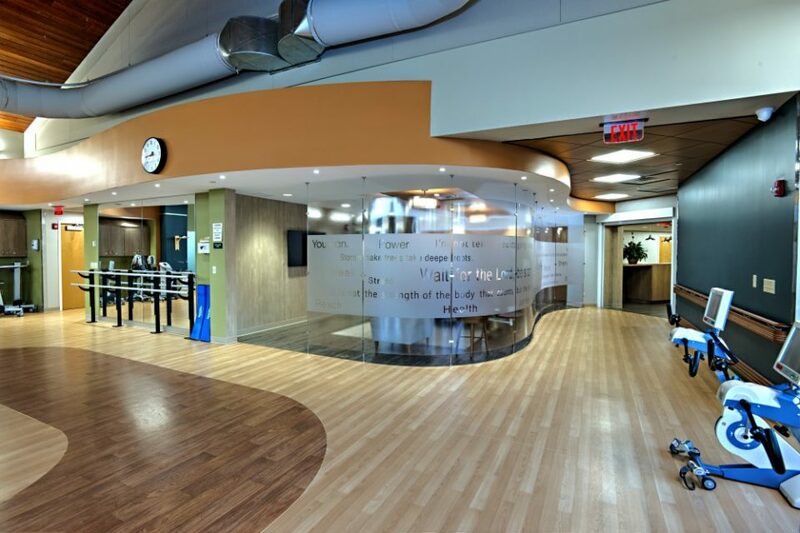 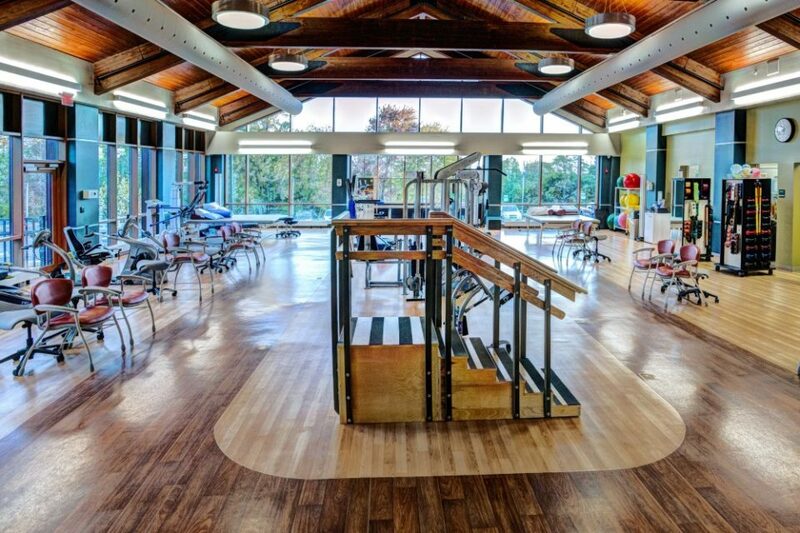 Christian Health Care Center (CHCC) has been fostering health, healing, and wellness in northern New Jersey for more than 100 years. 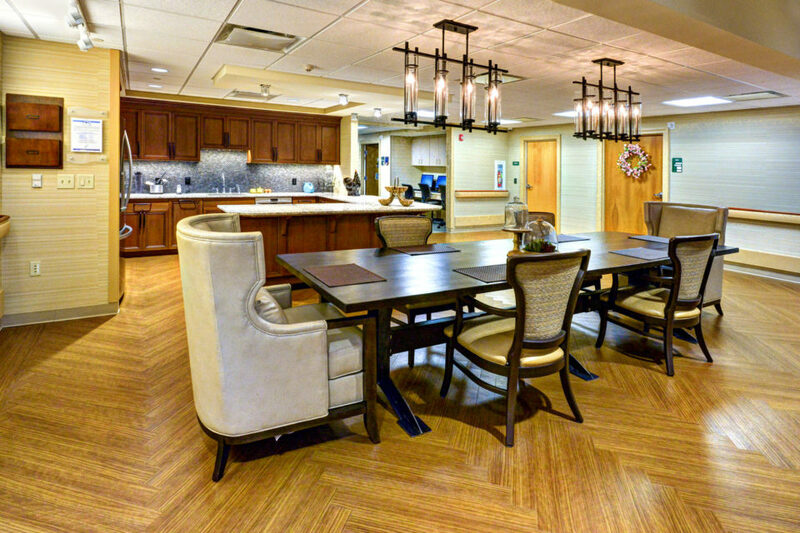 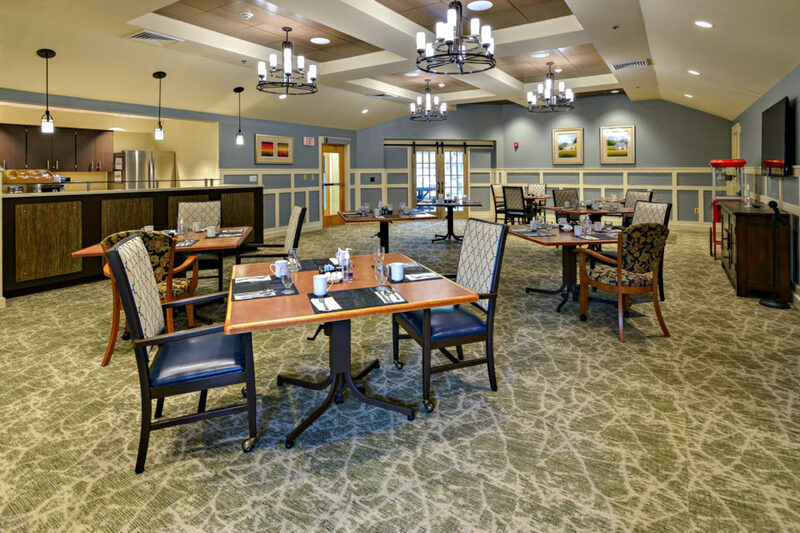 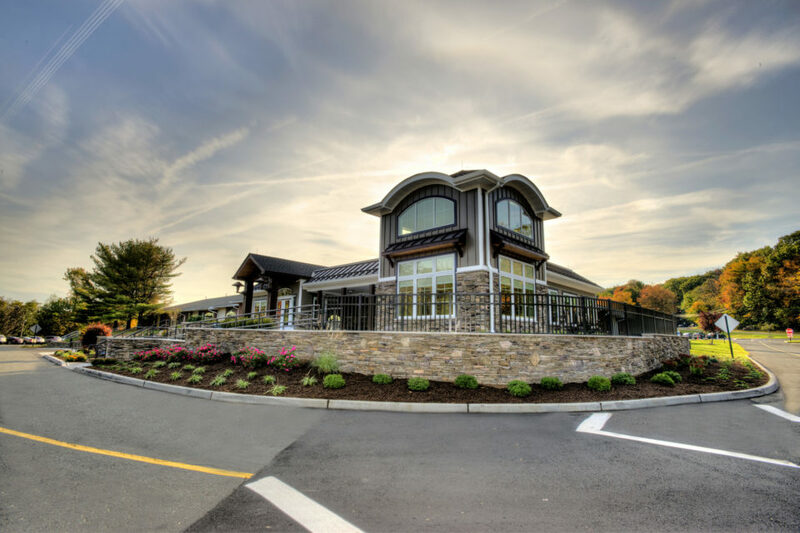 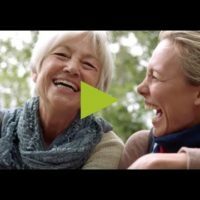 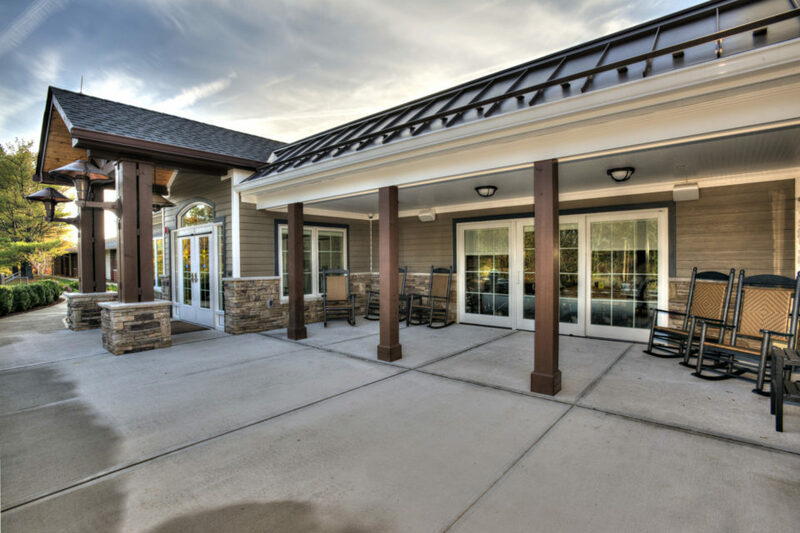 Since its inception, CHCC has grown to offer the most complete continuum of senior-living, elder-care, short-term rehab, and mental-health services available on any campus in the area. 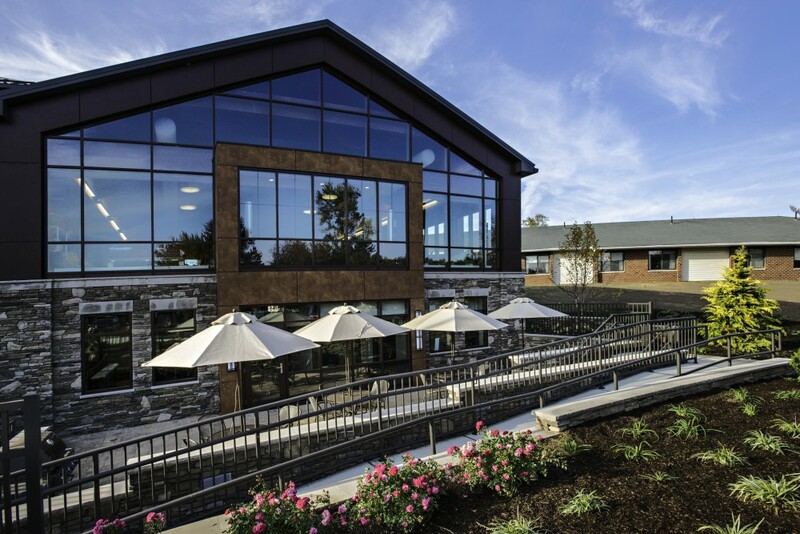 While The Vista is under construction, you can get an idea of the quality and beauty of the architecture and design through the rest of our campus. 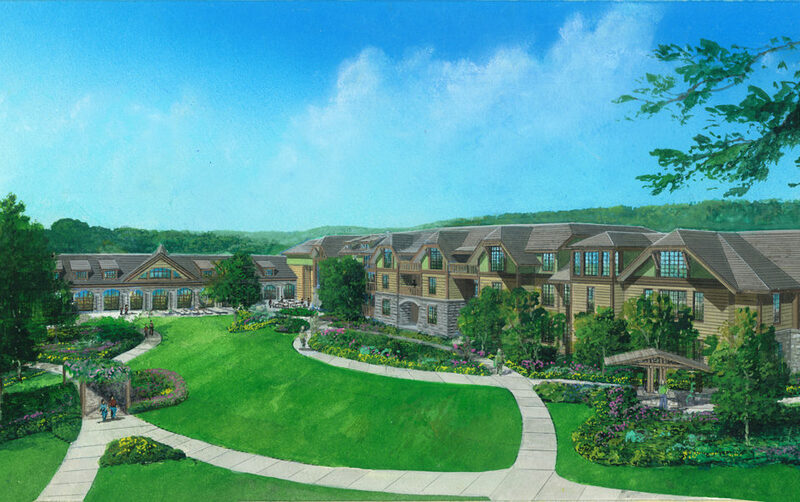 All architectural renderings are conceptual and subject to change. 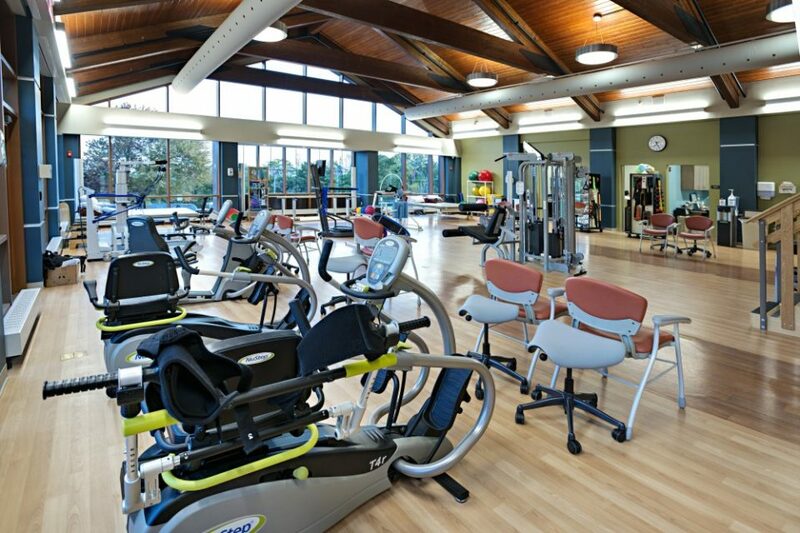 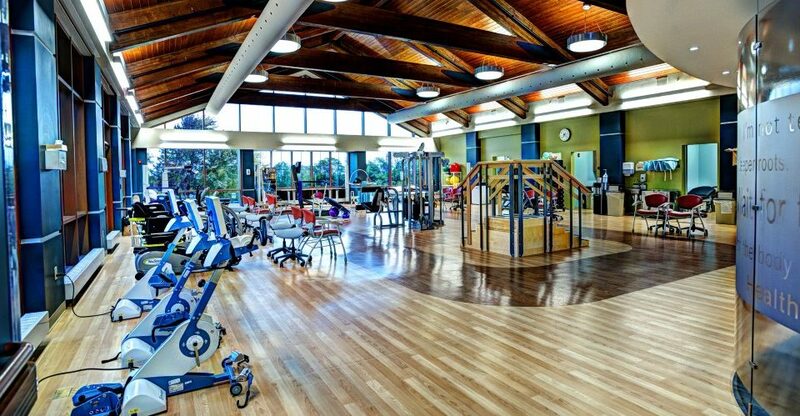 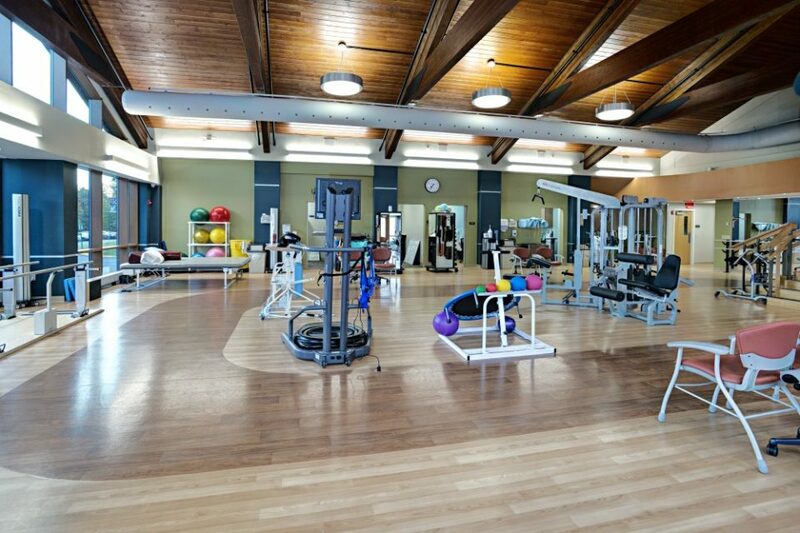 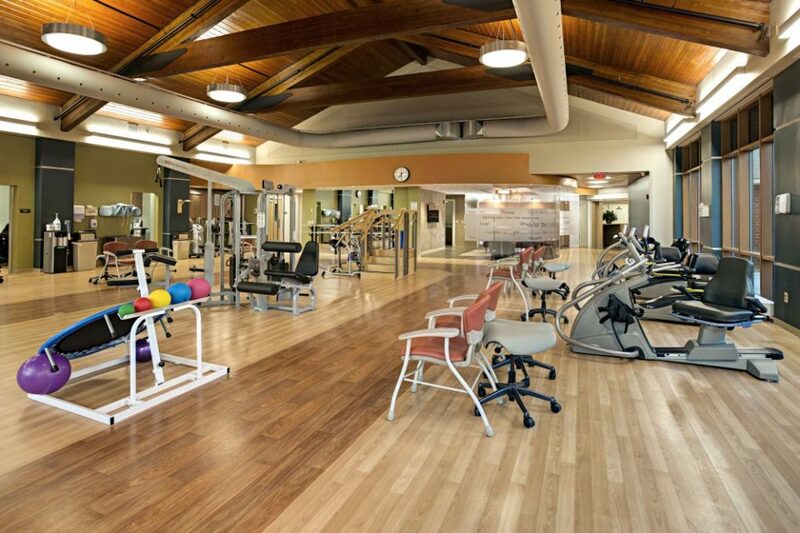 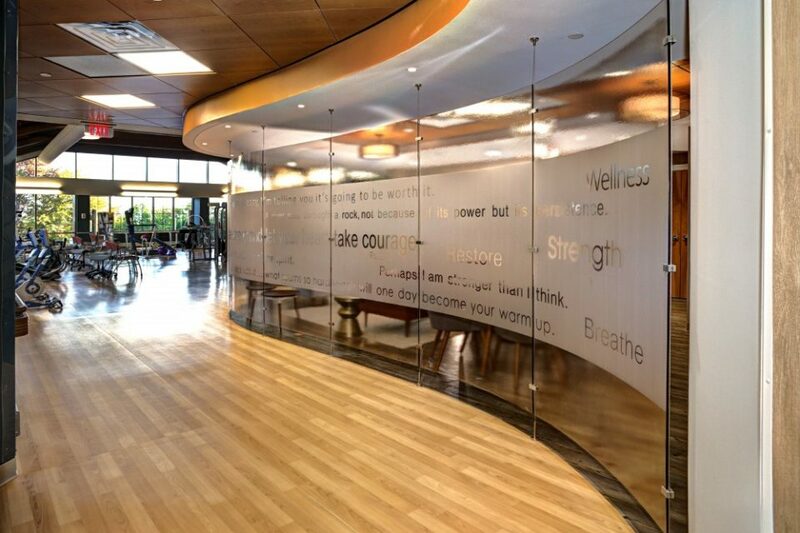 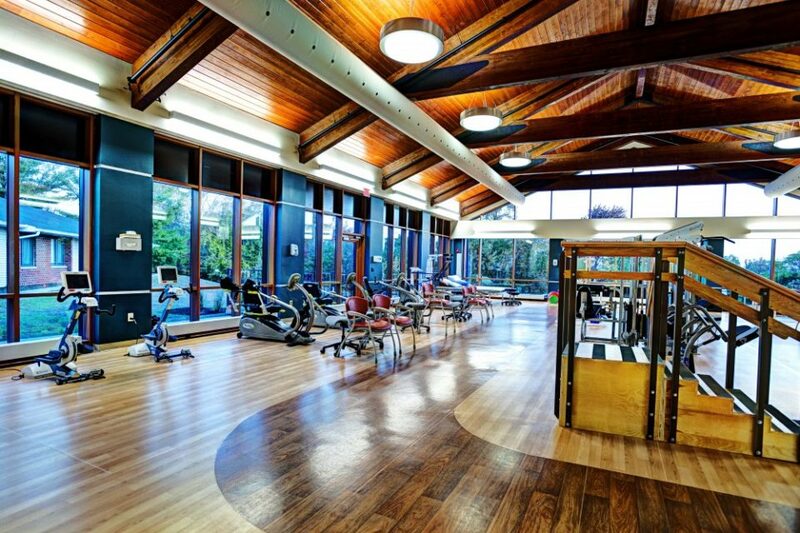 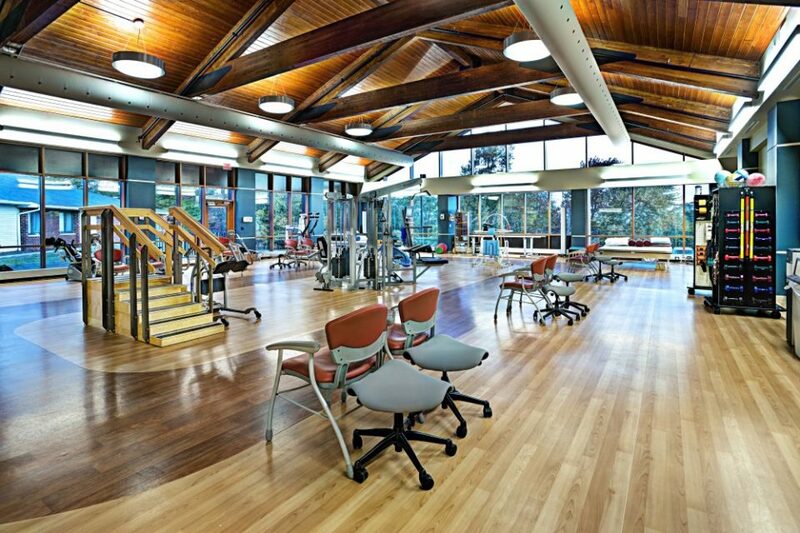 Our 14,000-square-foot rehabilitation gym incorporates modern technology and progressive approaches. 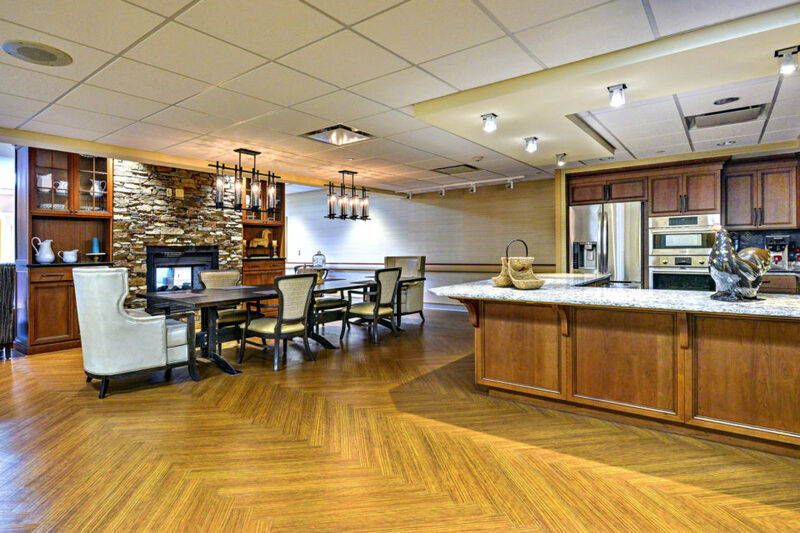 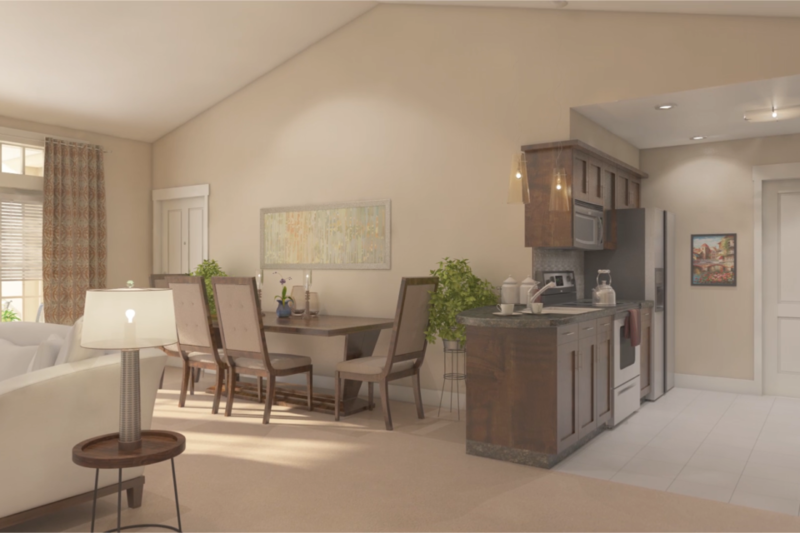 The addition also includes a simulated home setting with kitchenette, living room, bedroom, bathroom, and laundry room for occupational therapy. 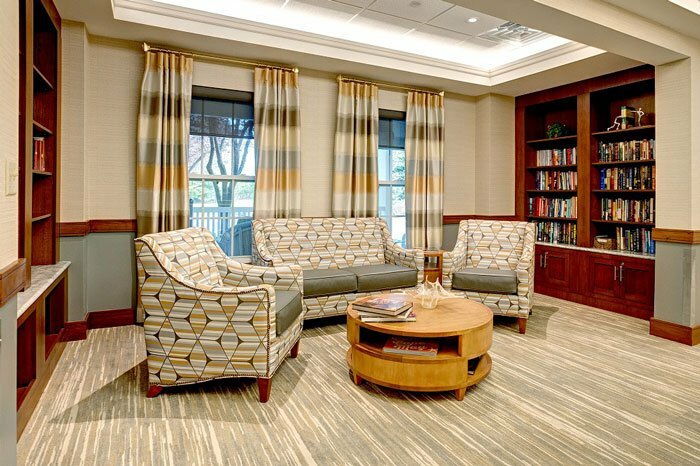 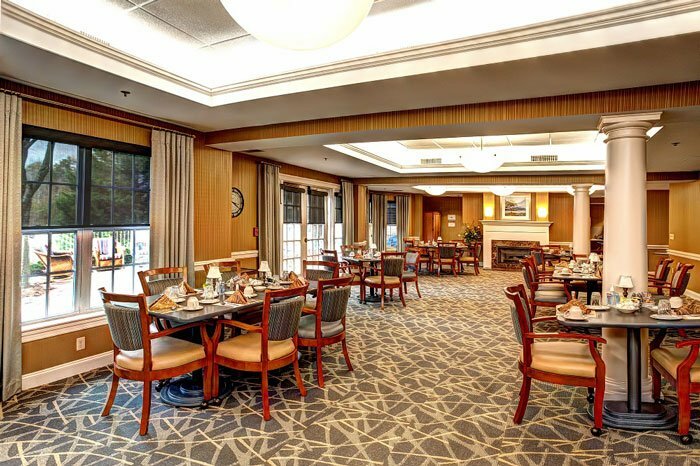 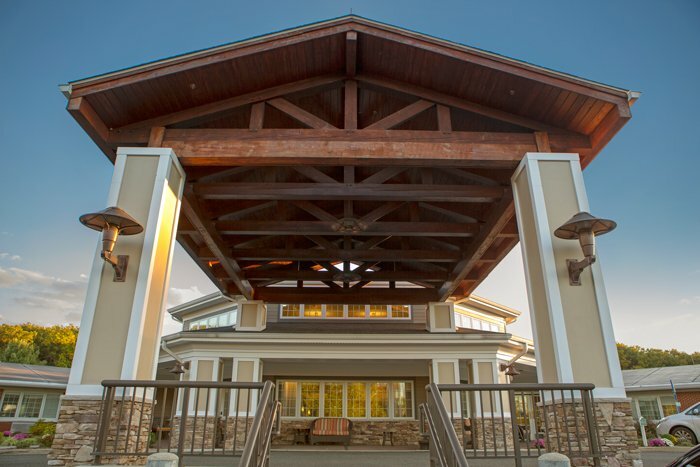 The Longview Assisted Living Residence on CHCC’s main campus provides personalized care in a secure community that supports and fosters each individual’s maximum level of independence. 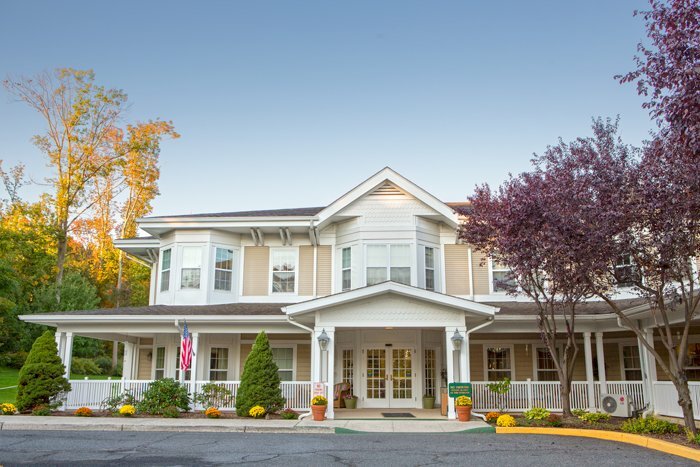 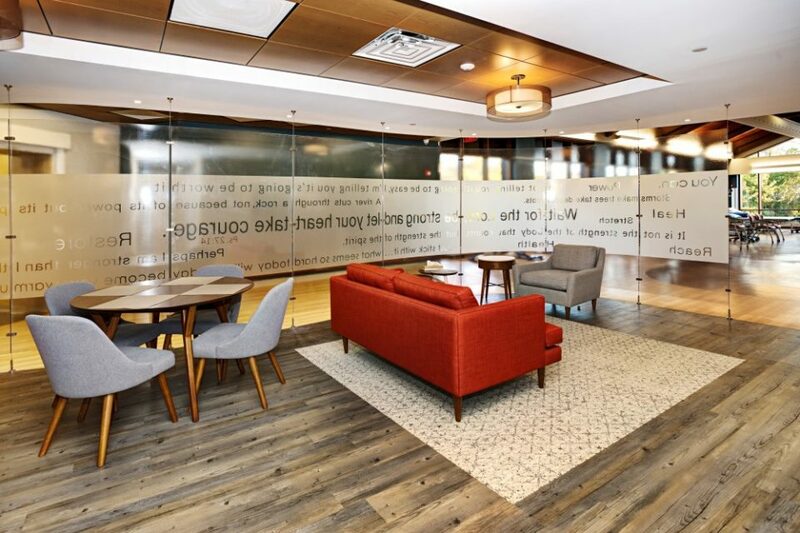 Specialized care for patients with Alzheimer’s disease and other forms of dementia is offered within Heritage Manor Nursing Home on CHCC’s campus. 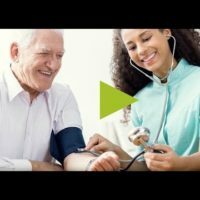 Nowhere is loving and compassionate care more important than when we meet the needs of those who are no longer able to care for themselves. 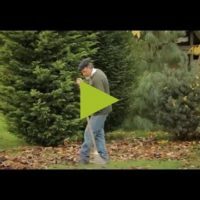 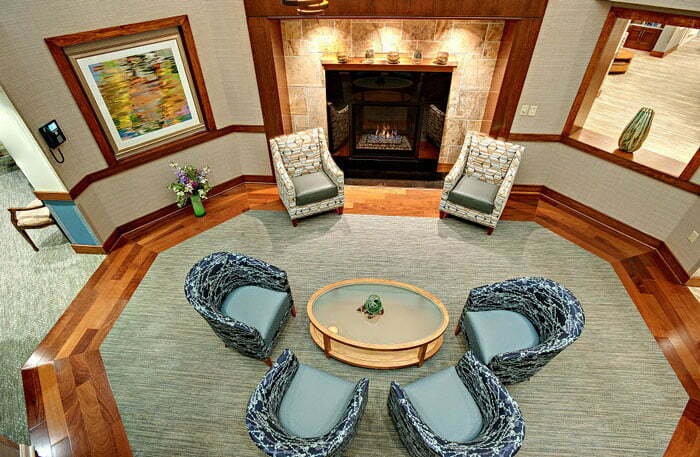 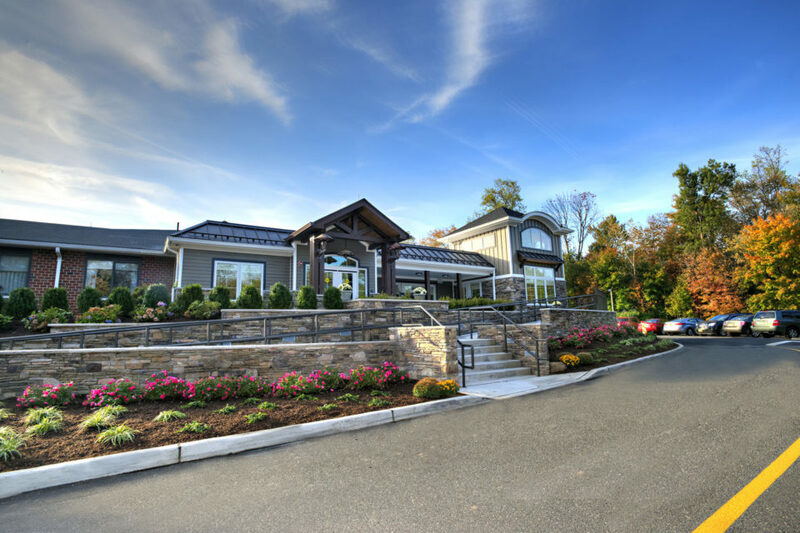 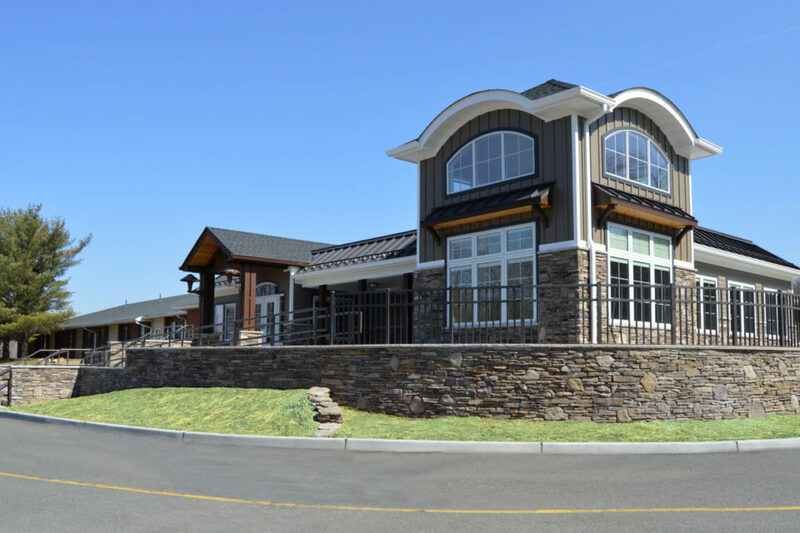 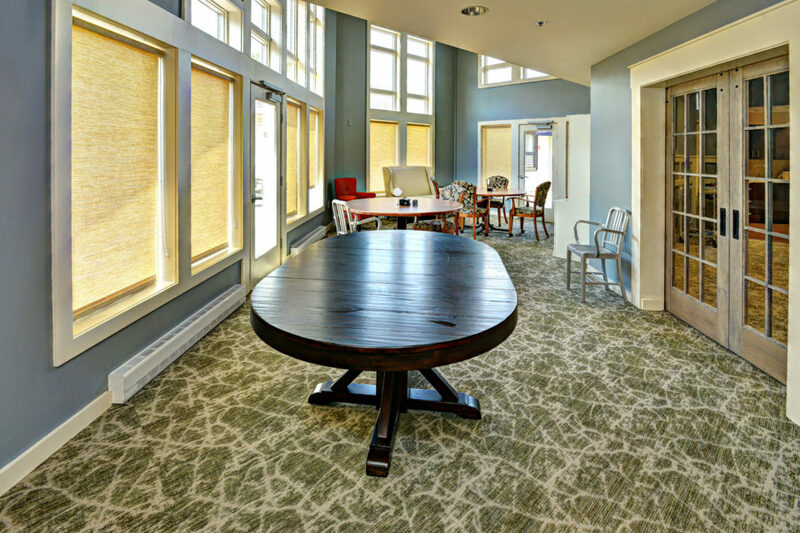 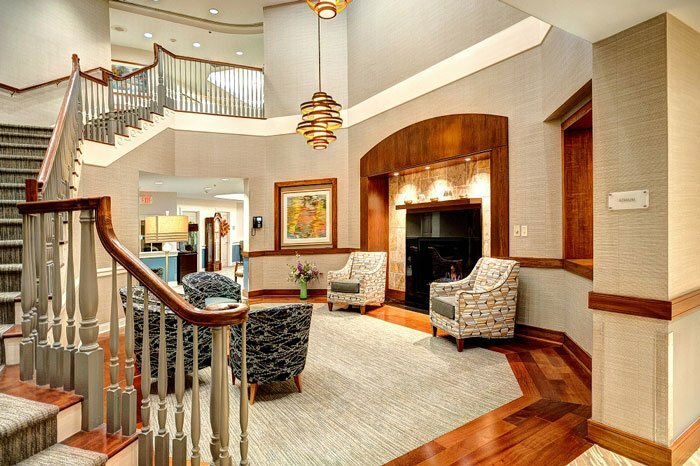 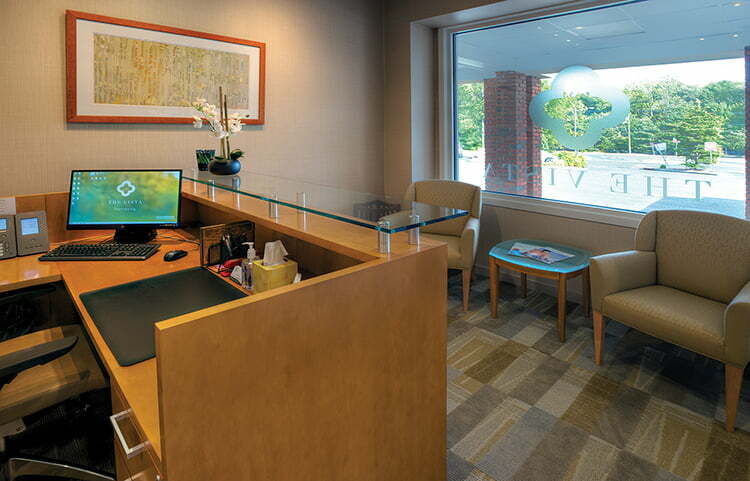 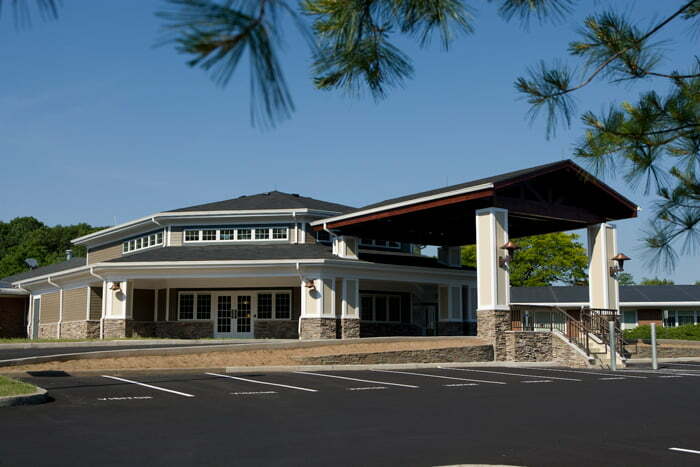 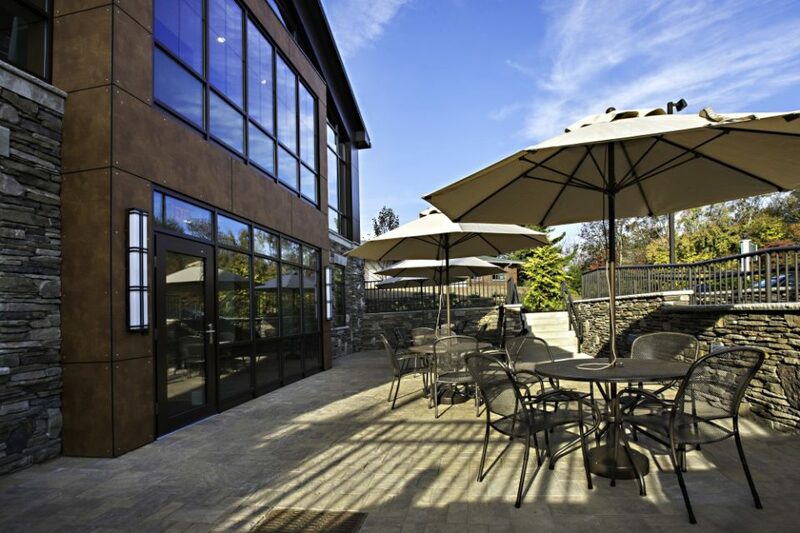 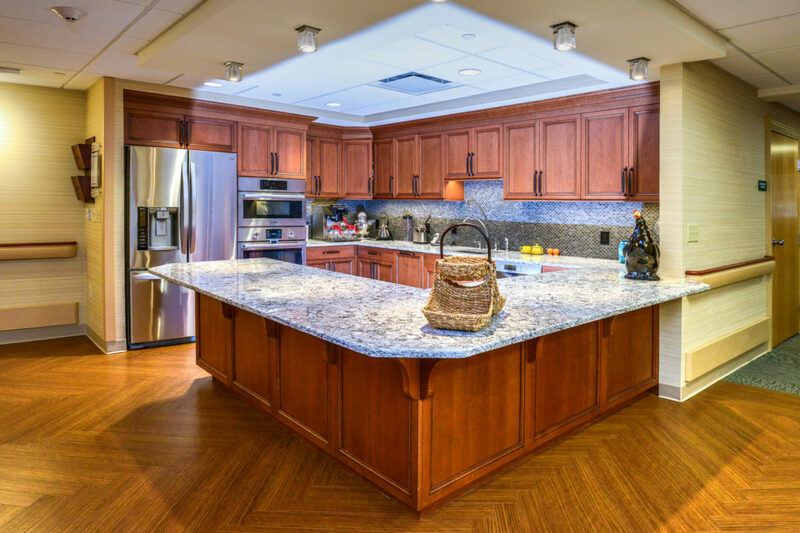 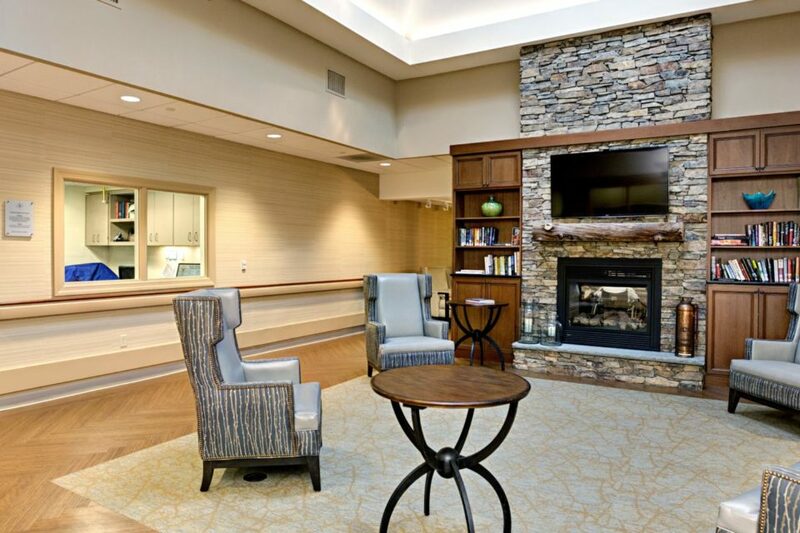 As you look towards retirement, consider The Vista, a Continuing Care Retirement Community. 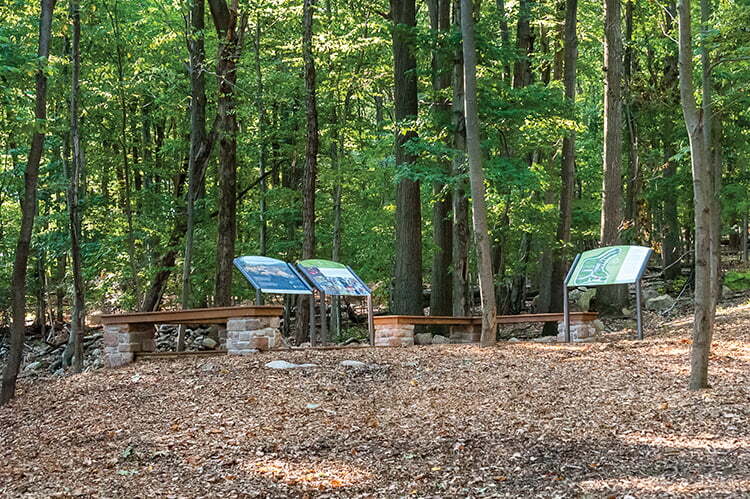 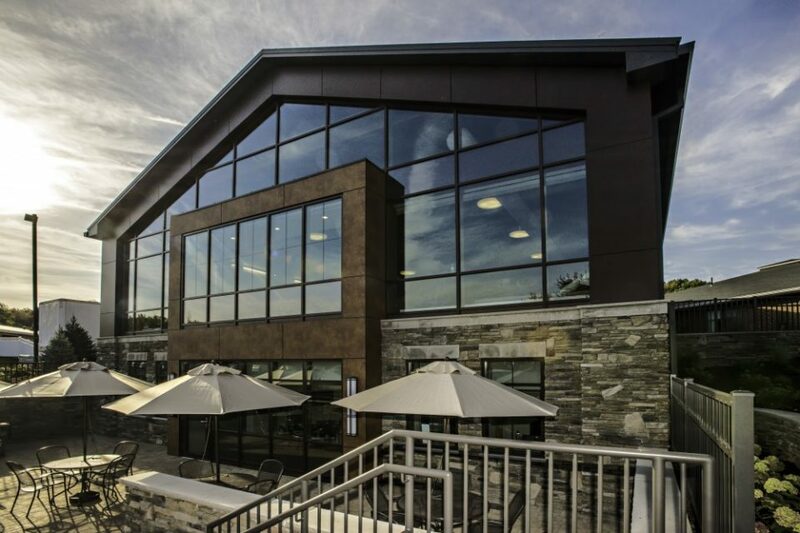 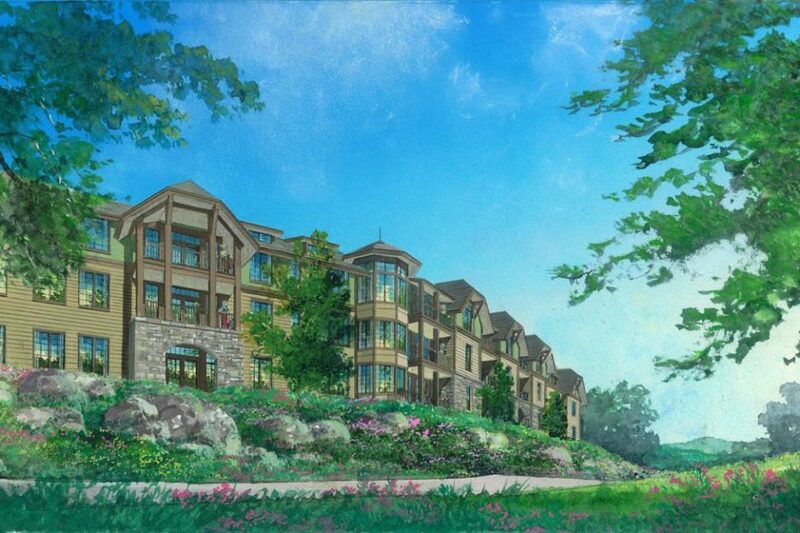 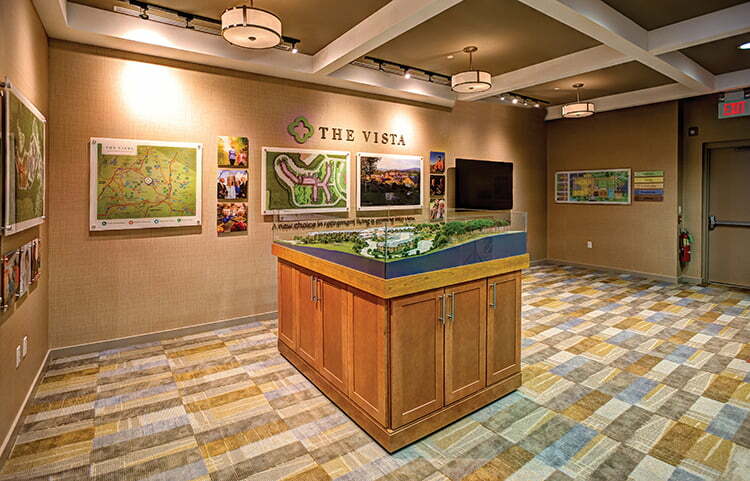 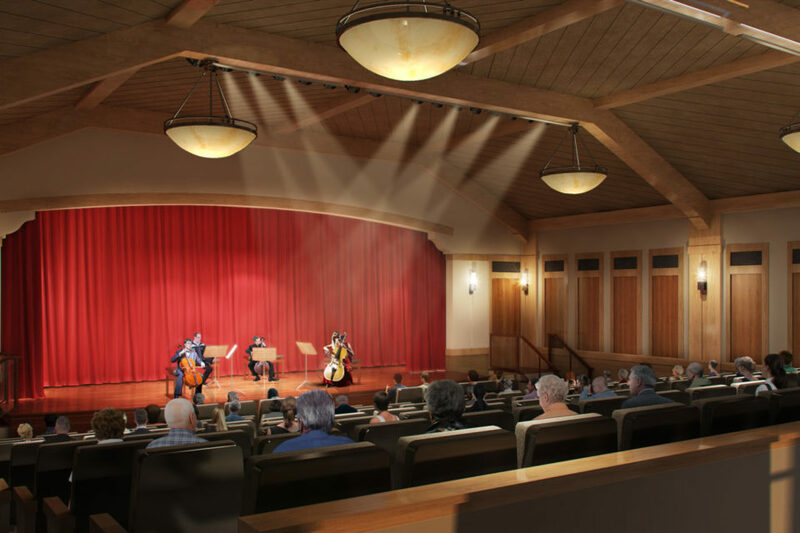 The Vista will offer a range of programs and amenities to engage, entertain, and inspire you. 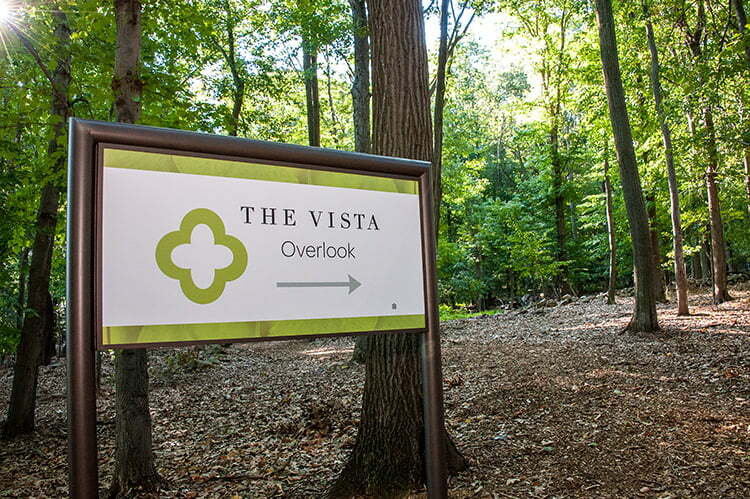 Secure your future with The Vista today. 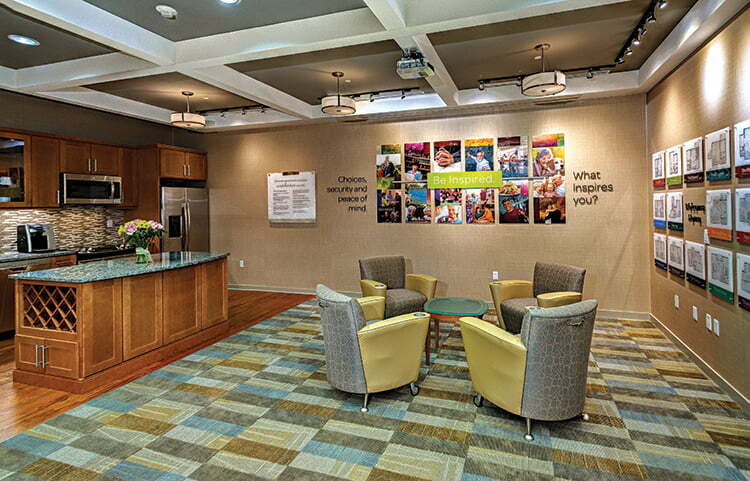 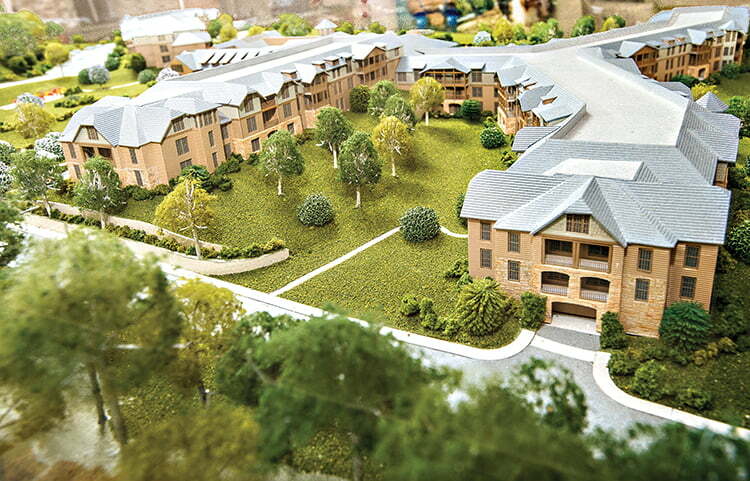 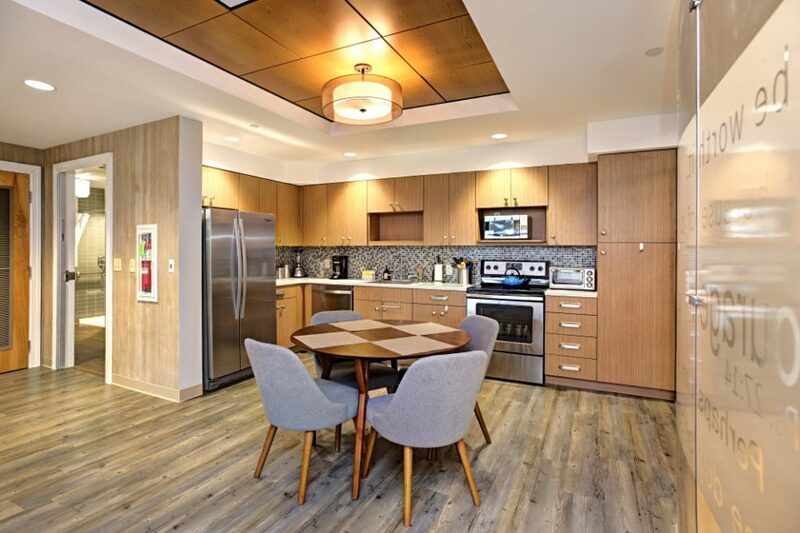 For more information, please call (201) 848-4200 or click Contact Us below for more information about The Vista.